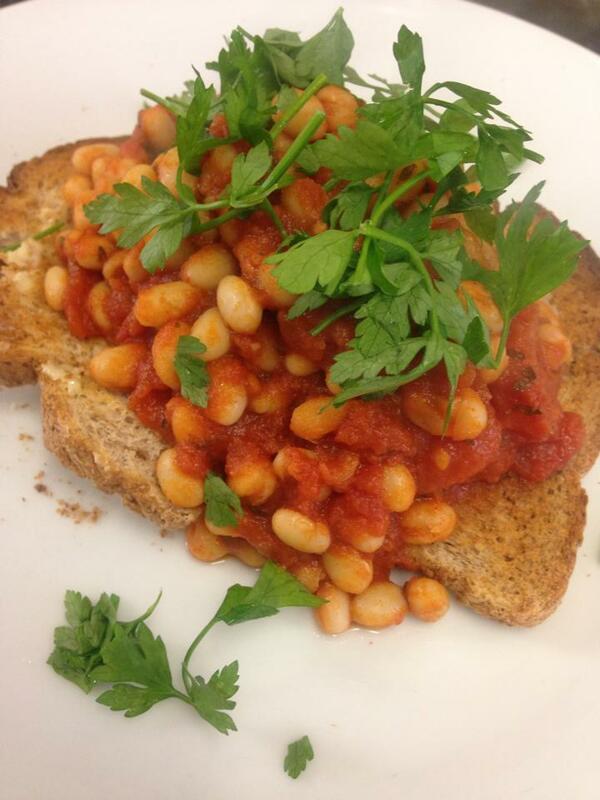 A perfect accompaniment to a lazy Sunday brunch or just on their own with toast and chopped parsley, these beans are versatile and delicious. 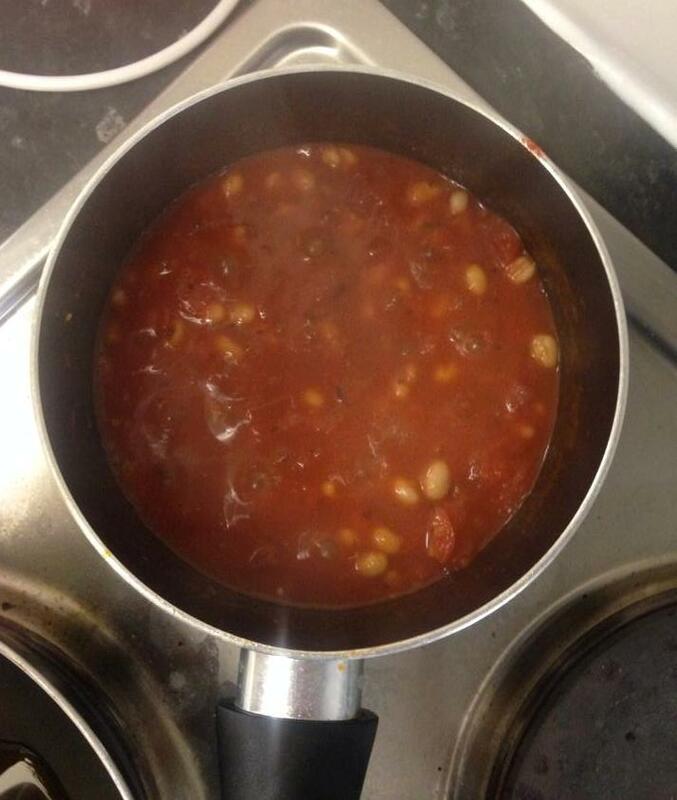 I love adding Worcestershire Sauce to dishes like this, it adds a lovely savoury taste to the beans. 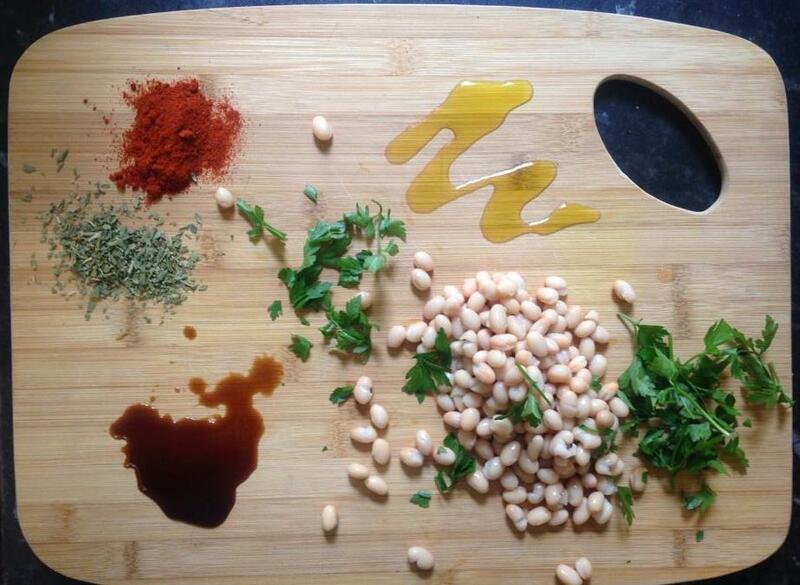 The dried herbs and paprika are staples in much of my cooking and are easy store cupboard essentials, making these beans easy to whip up in no time at all! Heat the olive oil in a medium saucepan gently and once hot, add the paprika and dried herbs. Stir for a few minutes and then add the chopped tomatoes, mixing in the flavoured oil. Then add the beans and Worcestershire Sauce and simmer for 10 minutes or until the tomatoes have thickened a little, leave the lid off for this. Serve with crusty bread or toast and eggs and sprinkle the parsley on top! If you try any of my recipes I would love to know, so send me a photo on twitter @beankitchenblog or leave a note in the comment section of this post!